On the evening of New Year’s Day, I found myself walking briskly down a street in Washington, DC. It was starting to get dark and I could see my breath as I hurried along. My destination was Old Ebbitt Grill, considered by some to be Washington’s oldest bar and restaurant, a place that I had a reservation at, but wasn’t actually planning on having dinner at. The restaurant was packed, with many people hopeful to snag a table without a reservation streaming in and out of the front lobby. Despite the fact that it was still early in the evening, not even 5 p.m. yet, the wait time for those without a reservation had already ballooned to an hour and a half. Even though I had a reservation, I waited. I was waiting for two people, a gentleman named Mr. Scott and his daughter. Would I be able to recognize them, despite having never met them before? I learned of Mr. Scott through So Others Might Eat (SOME), a Washington, DC nonprofit that Random Acts has previously partnered with at DCcon. 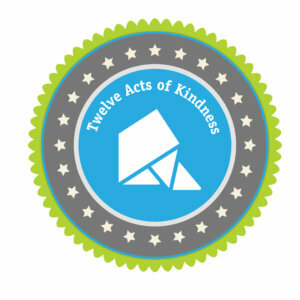 I reached out to the staff at SOME and asked them whether they knew anybody who could benefit from a random act of kindness. After a pow-wow between all the program managers, I was told about Mr. Scott. Mr. Scott is a resident in one of SOME’s long-term affordable housing programs. He has gone through SOME’s addiction treatment program and is staying on course with his sobriety while battling depression. Exchanging emails with the SOME staff, I discovered that Mr. Scott is very involved in his daughter’s life; the two talk every day. 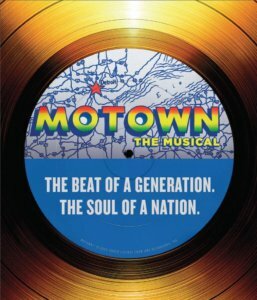 Knowing this, I decided to organize an act that the both of them could share together: a father-daughter Broadway musical date. 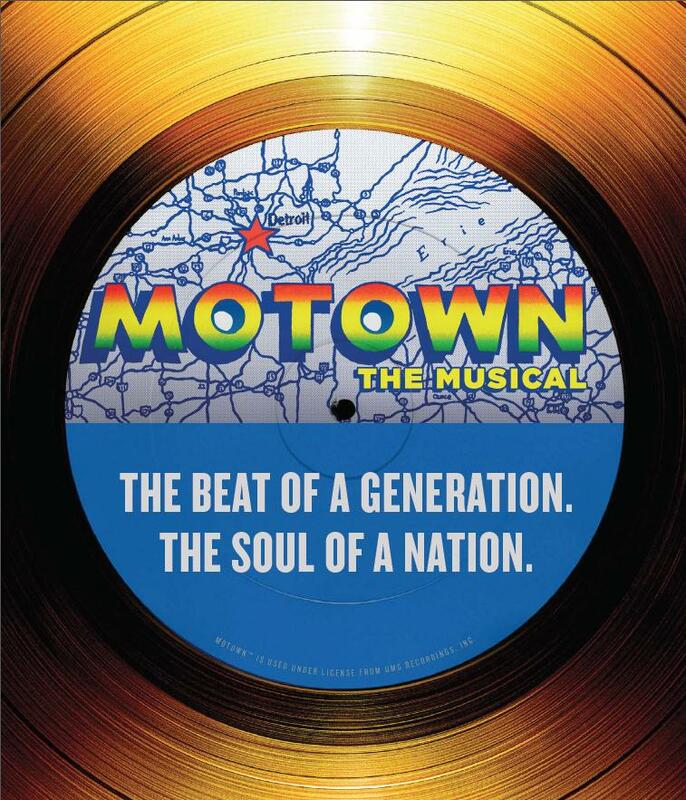 With funding from Random Acts, I purchased tickets to Motown: The Musical at the National Theatre in Washington, DC, and arranged for a pre-show dinner at Old Ebbitt Grill, just a few blocks away from the theatre. A few minutes past 5 p.m., a man with a young teenage girl at his side walked beside me, paused, and asked if I was waiting in line. When I said no, he reached into his jacket pocket and pulled out a piece of paper that I immediately recognized as the reservation print-out that I had mailed to Mr. Scott. Since I was unable to present the act in person, I had sent a letter to Mr. Scott via the staff at SOME. On my behalf, the staff at SOME presented Mr. Scott and his daughter with the act of kindness, surprising them with the tickets, restaurant gift card, and reservation details. 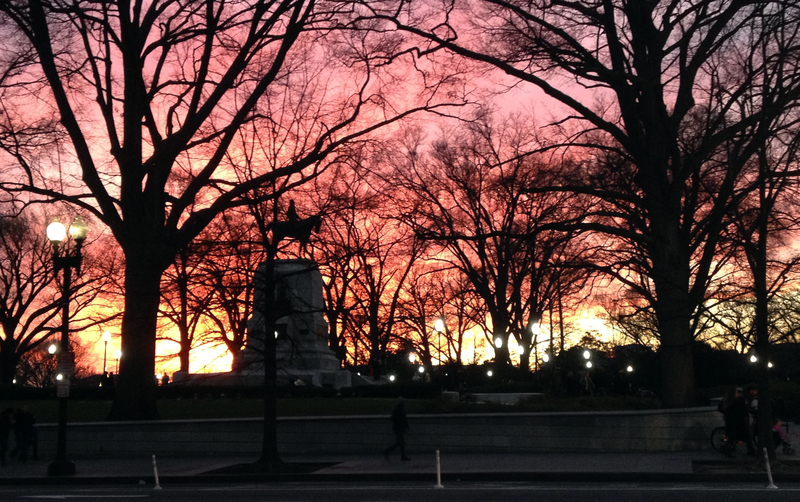 After introductions, thanks yous, and well-wishes for the new year, Mr. Scott and his daughter were shown to their table and I walked back into the DC evening, to a sky painted with shades of orange and red, to the start of a new year filled with endless opportunities for kindness. How will you #GetKind this year?